The secret’s out about her underwear! 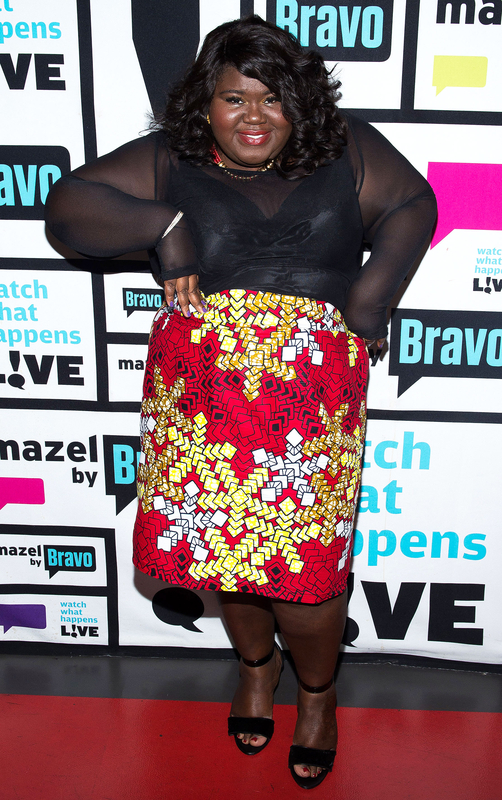 Gabourey Sidibe is a girl who always keeps it real about everything from her film roles to fashion. Now she’s even opening up about what she wears underneath those glam custom-made gowns.